needed tools to promote and grow any one of these segments of e-business. Featuring...10 unique mobile, social business apps. The fastest way to connect people with products & services. Be the first to download IVQ™ Mobile. Our Mission: To become the premier provider of “Business Social™” Technologies in (e) Mobile Communications. Enabling the growth and promotion of organizations and business.in a focused and more controlled environment. Partners in (e) business technologies since 1996. Provider of proprietary (e) business solutions for over 20 Years. Filed and hold U.S. Patents in (e) Mobile Communications. The IVQ™ Go to market business development team has pre-enrolled organizations, businesses and clubs representing...7 million contacts and growing! 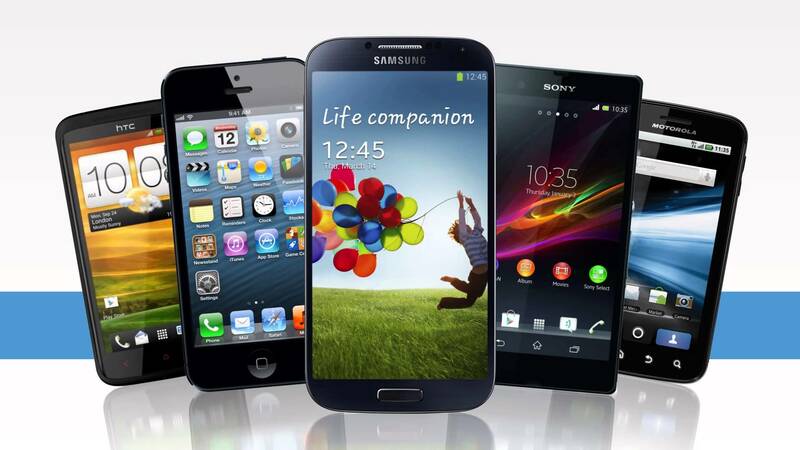 (e) Mobile makes Big Money… Are you in Yet? IVQ MOBILE™ is a unique robust communication platform enabling any organization to inexpensively create a BUSINESS SOCIAL™ space allowing the use of business productivity tools to market and promote products and services.